Laura Elliott is the Director of Education and Secretary of the Board for the Thames Valley District School Board, roles she has held since 2013. 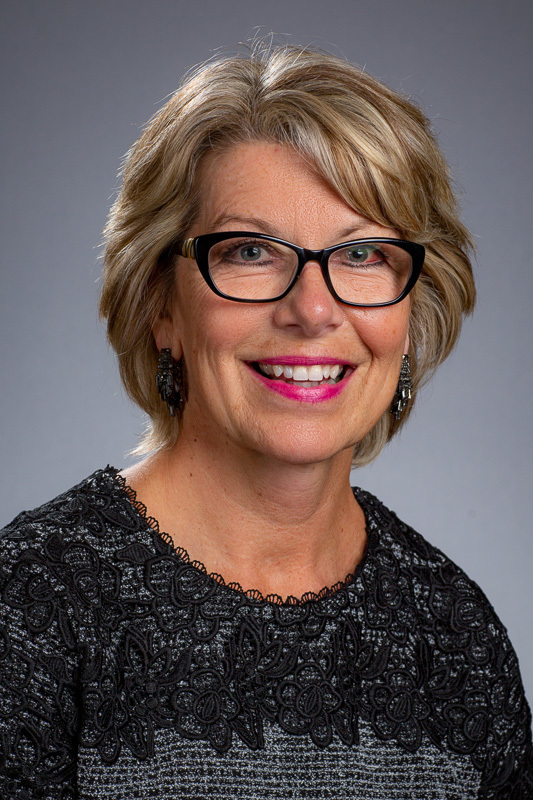 With a career in education spanning more than 30 years, she is firmly committed to the Kindergarten-to-Grade 12 years as the foundation for university success. A passionate leader in the education community, Laura serves as an Executive with the Council of Ontario Directors of Education, and Public Council of Ontario Directors of Education. She is also a Board Member of the Thames Valley Education Foundation. Laura is a member of the CEO Networking Group and a founding member of the C21 CEO Academy, a pan-Canadian professional network of school superintendents committed to setting standards for 21st-century learning. She is also an Education Partner with the Centre for Research, Development and Innovation, which promotes international education research and explores innovative approaches to teaching and learning. She was a member of the Western University Senate and Ontario Ministry of Education’s Steering Committee of the Institute of Educational Leadership. Laura is also the Past Chair and a previous Member of the Board of Directors of the Durham Community Network. Laura was previously Superintendent of Education, Student Success/Learning to 18 with the Ontario Ministry of Education; Manager of Membership Records with the Ontario College of Teachers; and Superintendent of Education with the Durham District School Board. She has also taught locally and internationally at the elementary, secondary and adult education levels. She has served as Vice-Principal of Dunbarton High School in Pickering and Principal of Adult and Continuing Education in the Department of National Defence with the Canadian Forces Base in Germany. She holds a Master of Business Administration from Athabasca University, a Master of Education in Educational Administration and Bachelor of Education, both from the University of Toronto, and a Bachelor of Science from Western University.